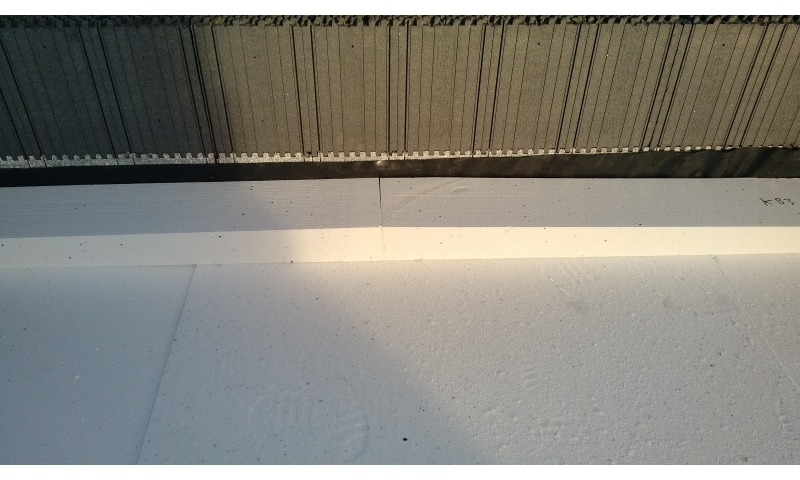 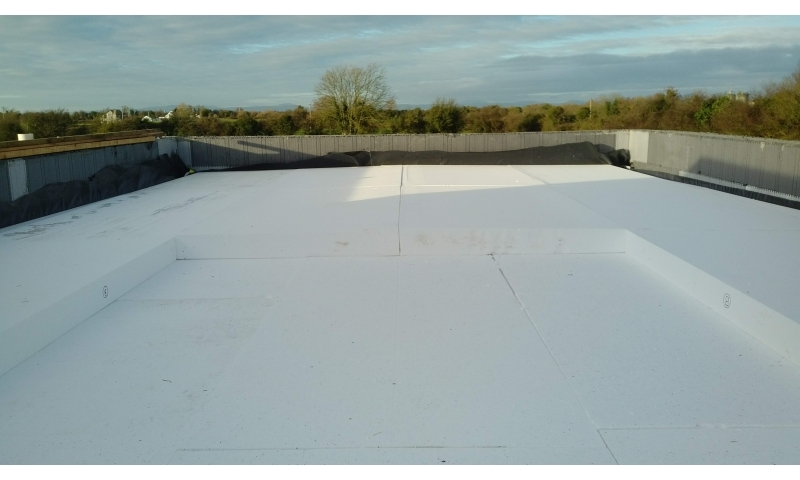 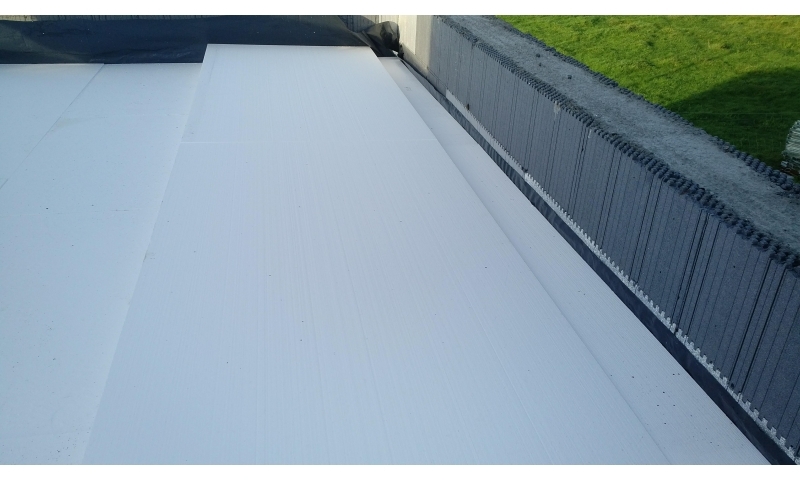 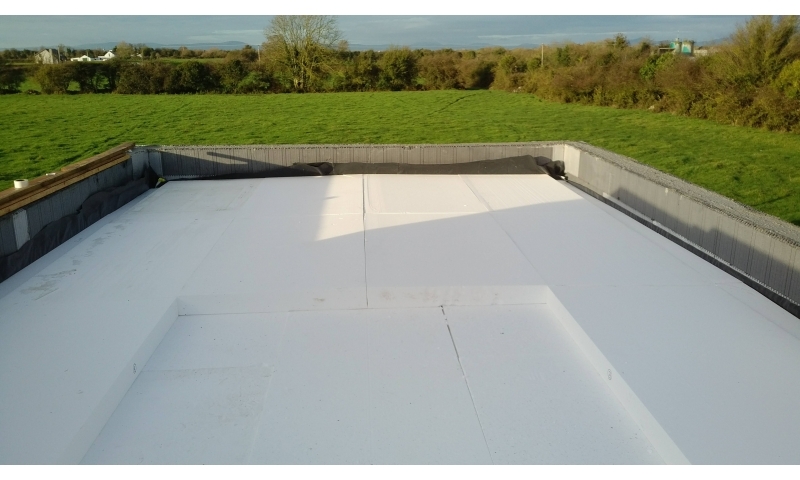 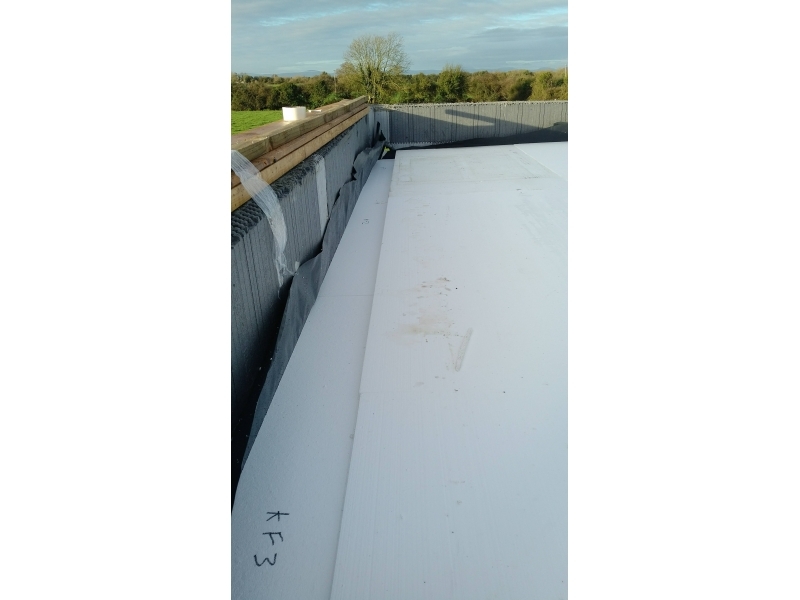 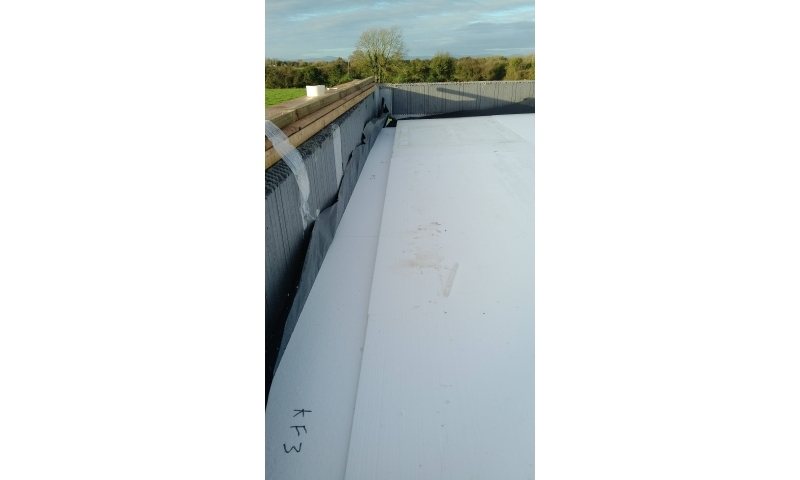 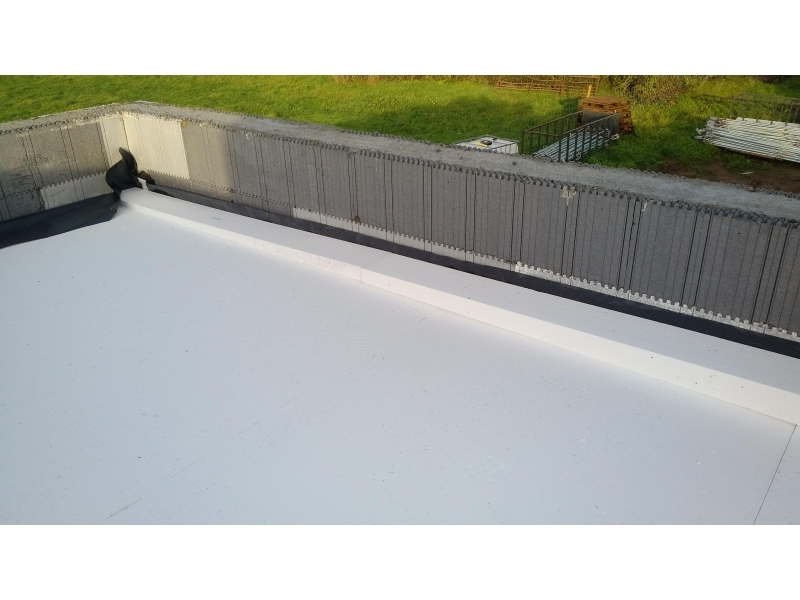 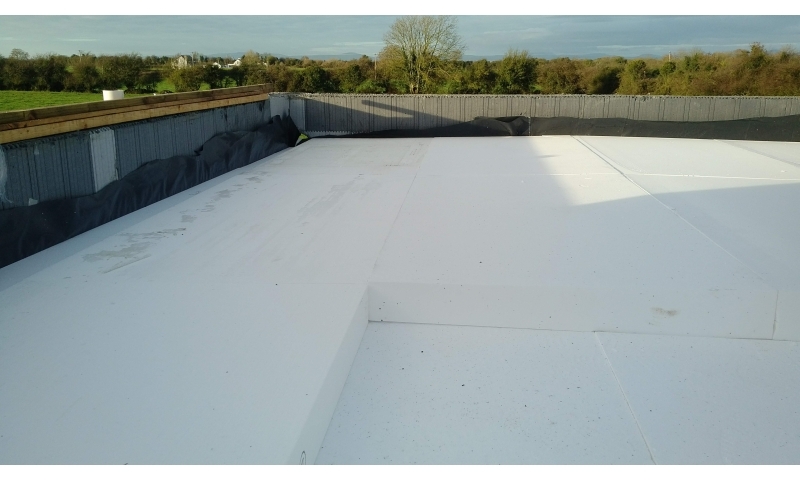 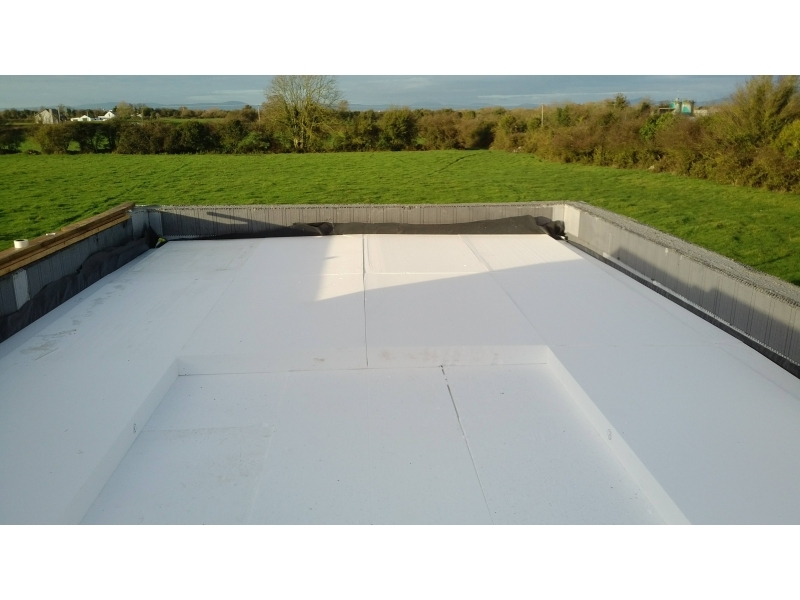 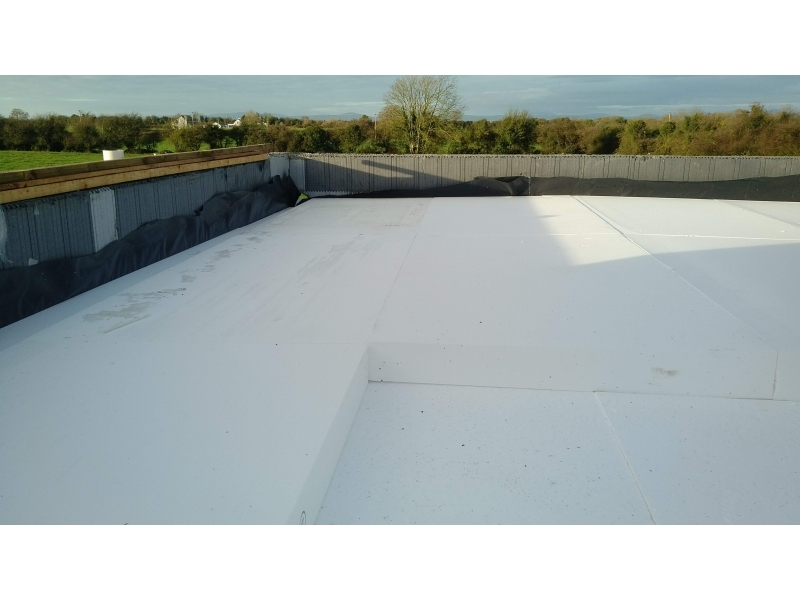 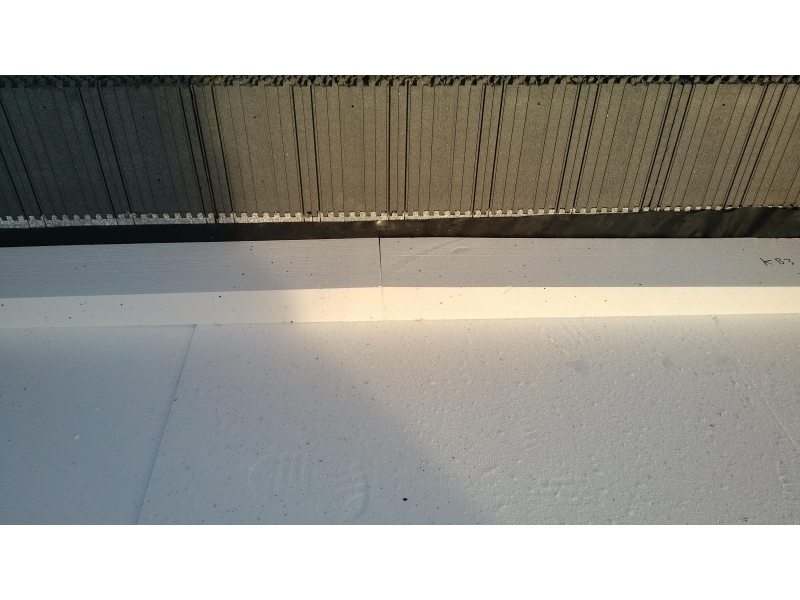 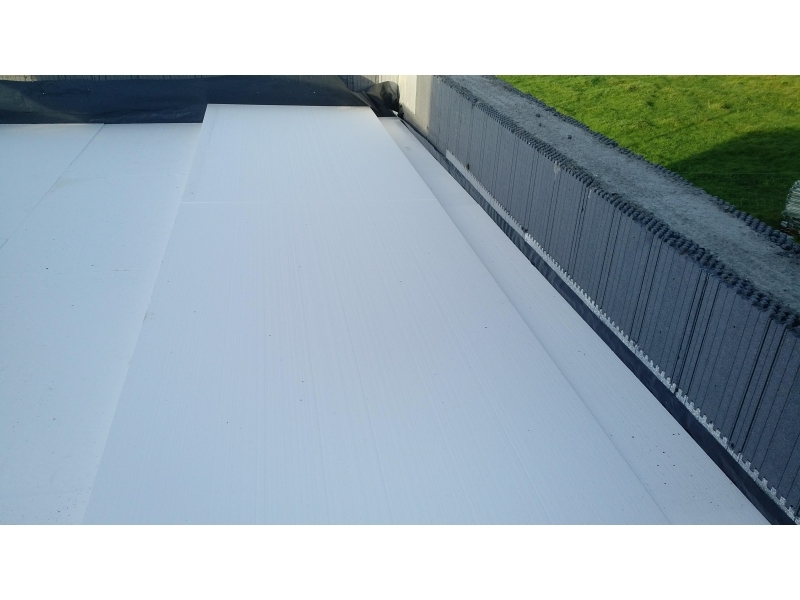 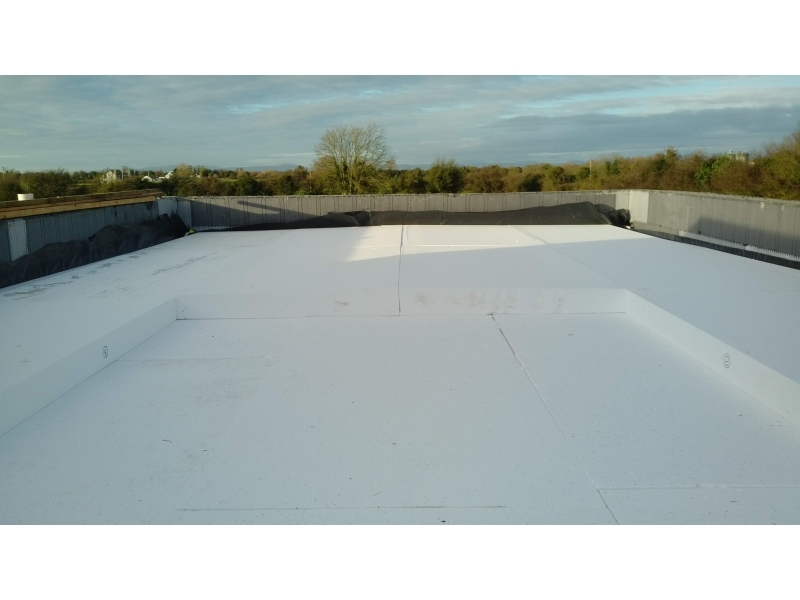 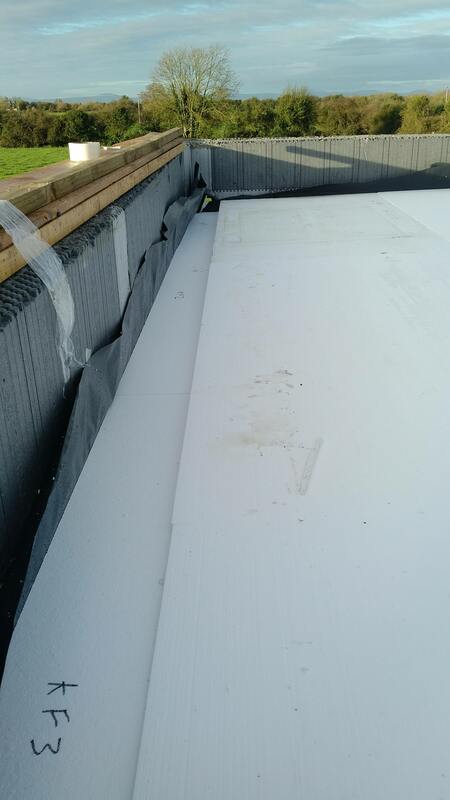 We recently cut tapered insulation sheets for a flat roof for a project in Tipperary. 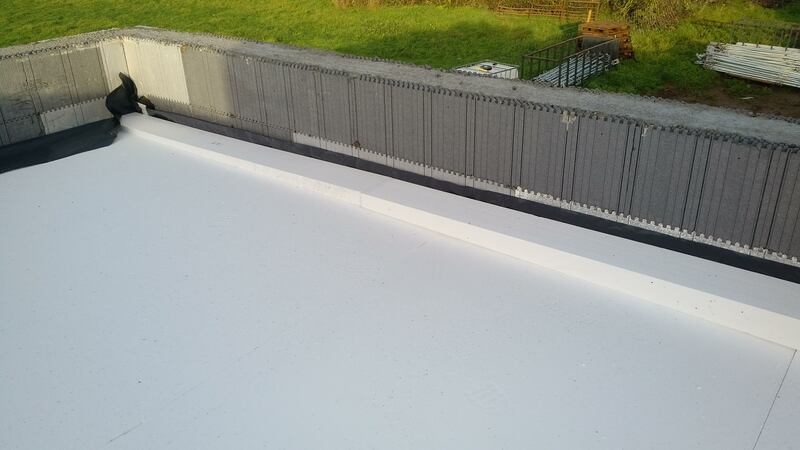 The tapered sheets were cut to engineers specifications to disperse the rainfall into the gutters. 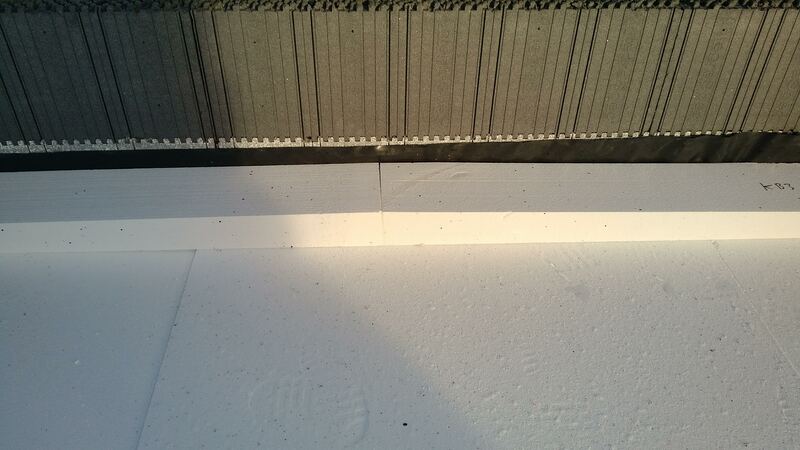 Our team are on hand to create bespoke designs and create them in house on our hot wire machines.